Ronnie and Meela Heerah were born in Trinidad. Ronnie originates from the capital city of Port of Spain and Meela is from a town on the east coast called Sangre Grande. They were married in 1988 and served at the Sangre Grande Evangelical Church for two years as a couple in the Sunday School and Youth ministry. In 1990 they both answered the call of God on their lives to be trained in His word and to be prepared to do His work full time. In 1991, Ronnie resigned his job as an air-conditioning technician and Meela resigned as well as a bank clerk and they moved to the United States to study at Florida Bible College. In 1995 Ronnie and Meela both graduated with Bachelor’s degrees in Pastoral Studies and Church Education. They assisted in a cell church plant in central Florida and served as the Worship Leader as well as Married Couples Small Group leaders. Ronnie and Meela returned to Trinidad with their first child (Ilissa Joy – then 3 months old) in October 1995. 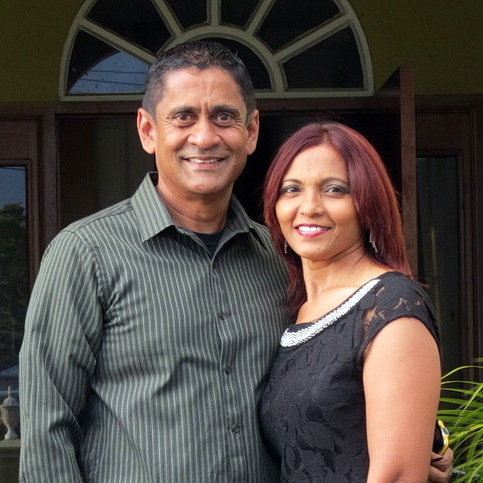 From 1996 to 2001 Ronnie and Meela served as the pastoral couple of their home church in Trinidad – Sangre Grande Evangelical Church. In 1998 they experienced a deep tragedy and loss when Illisa (their first child) went home to be with the Lord while on vacation / furlough in the US. Through God’s sustaining grace and the support and love of many relatives and close friends, Ronnie and Meela continue to be strengthened to cope with this loss. They have three more children: Justin, Joseph, and Charissa. In 2000, Ronnie together with his brother-in-law, Edward, started a Men’s Ministry called the Upper Room Men’s Group. Ronnie turned this ministry over to another local pastor in July, 2002. This ministry continues to reach men for Jesus. 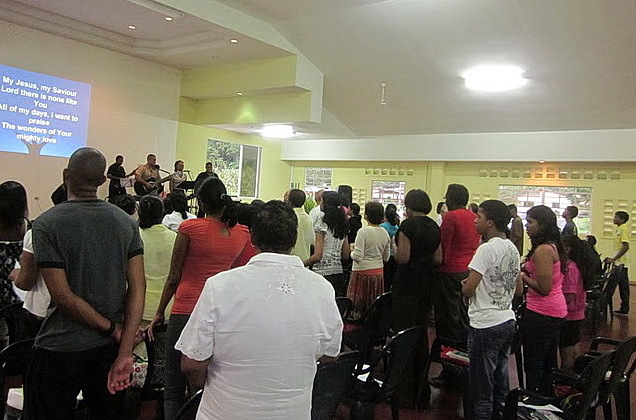 From September 2002 – July 2008 Ronnie and Meela served at an international church called Westside Community Church in Westmoorings, Port of Spain. Ronnie first assumed the role of Teaching Pastor from September 2002 to May, 2003 and he then took on the role as Senior Pastor and Meela as the Children’s Ministry Director in June, 2003. In the summer of 2007, they sensed the Lord leading them to return to Sangre Grande. 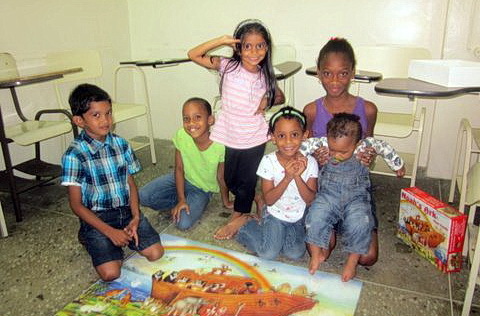 In July, 2008 they returned and resettled into life among close friends and family in their home town of Sangre Grande. In October, 2008 Ronnie started another Men’s ministry called iMen Ministry geared to helping men become men of Intimacy, Identity, Integrity and Influence. In January, 2009 Meela started a women’s Bible Study called iWomen Ministry with a similar vision for women. These two ministries have touched the lives of over 30 men and 30 women over the last year and a half. Many have come to Christ and many others have been discipled in His word and fellowship. 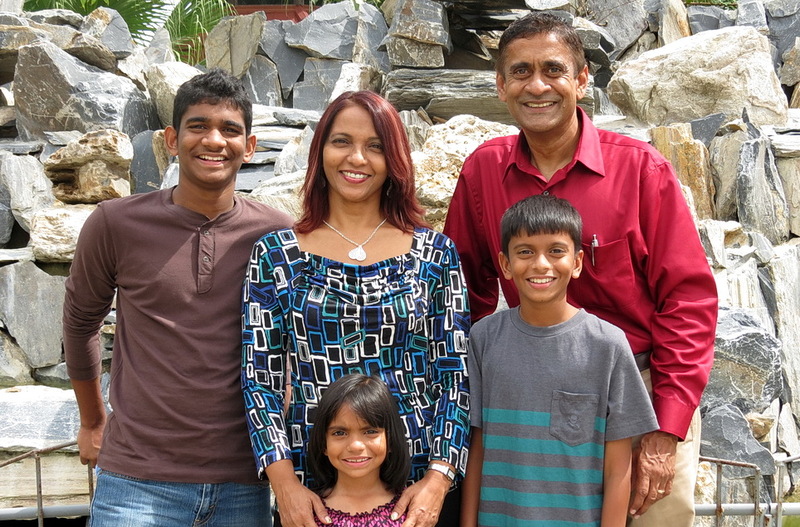 Since 2006 Ronnie and Meela sensed the Lord’s call on their lives to plant a church geared to reach those who are not necessarily interested in traditional ‘church’ or not following any particular denomination – in other words – a church for the ‘un-churched’. 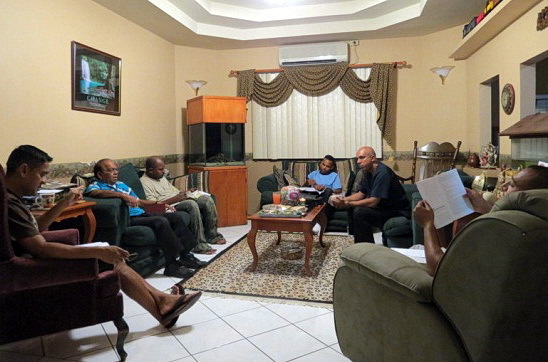 In April, 2009, a small group of people began meeting together at the Heerahs’ home for worship, Bible Study, fellowship, and prayer. 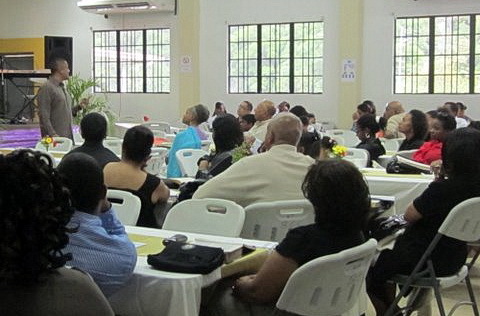 On May 18, 2010, a non-profit organization called ‘Living Hope Ministries’ was registered with the government of Trinidad and Tobago. This small group as well as some close friends and supporters of the ministry embarked on the journey of starting a new church where people will come and find true hope. 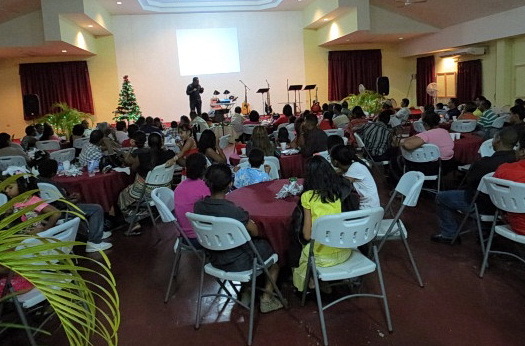 On November 14, 2010, Hope Community Church was launched. Some of our environments are: SOD (a school of discipleship environment) to develop mature Christ followers, a Men’s Leadership and Life development group, a women’s environment called Women of Hope, a youth ministry called Ignite and a kids environment called KidZone. 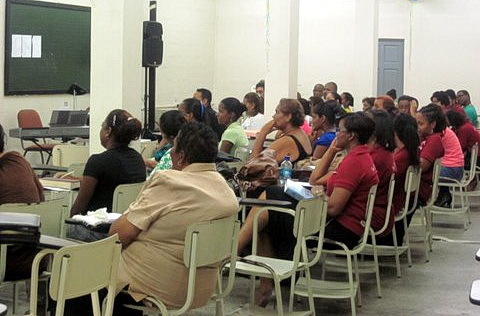 One of our goals is to plant a small group in every major village in Sangre Grande by 2016. The prayer of the leadership of HOPE Community Church (a ministry of Living Hope Ministries) is that this ministry environment will be a place where people will encounter Jesus Christ and experience healing of their past, help for their present, and have a correct perspective of eternity. Our goal is to be a healthy established reproducing church by 2016. What’s Been Happening in Trinidad?